Super Savings Item! 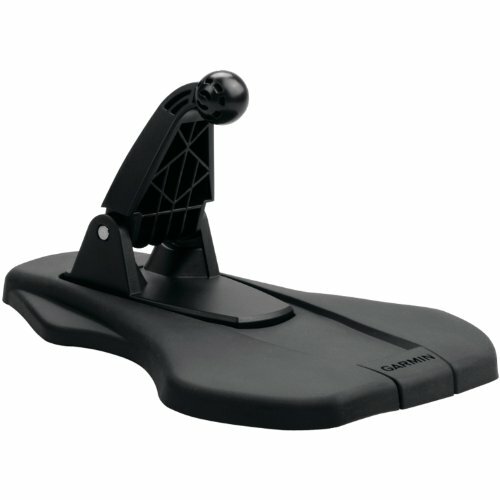 Save 33% on the Garmin Friction Mount by Garmin at Buy Car Now. MPN: 010-11280-02. Hurry! Limited time offer. Offer valid only while supplies last.